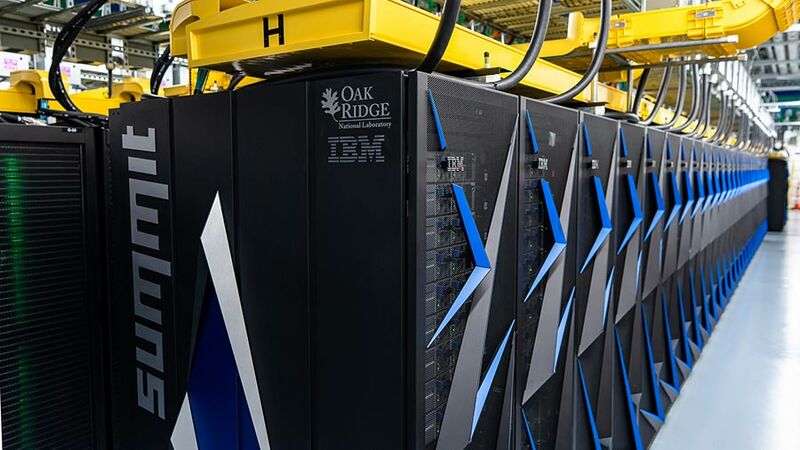 This summer, the House Science Committee has turned its attention to the implications of advanced computing, holding two hearings on the subject. The firstfocused on artificial intelligence, while the second dealt with the opportunities and challenges posed by big data and machine learning techniques. Witnesses highlighted applications of machine learning in a number of disciplines, including computer science, neuroscience, materials science, and astronomy. They also emphasized the competition in advanced computing posed by other countries. Bobby Kasthuri, a neuroscience professor at the University of Chicago and researcher at Argonne National Laboratory, pointed to his field as one that could benefit from DOE support, saying it suffers from a lack of tools and computing infrastructure needed to map the human brain.